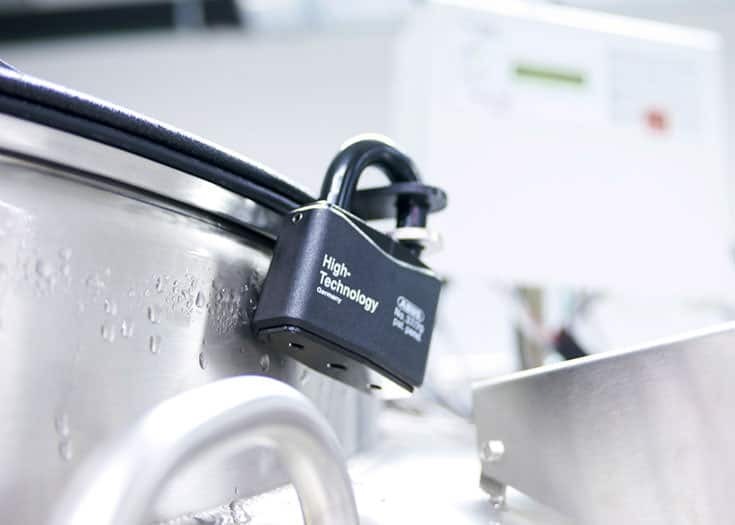 Vita 34 has its own innovation division for research and development, which contributes essentially to innovations being lived and realized in the company. Innovation processes at Vita 34 are characterized by particularly target-oriented and detailed development. In the course of researching and establishing new therapies in the field of regenerative medicine, stem cells are gaining more and more importance. 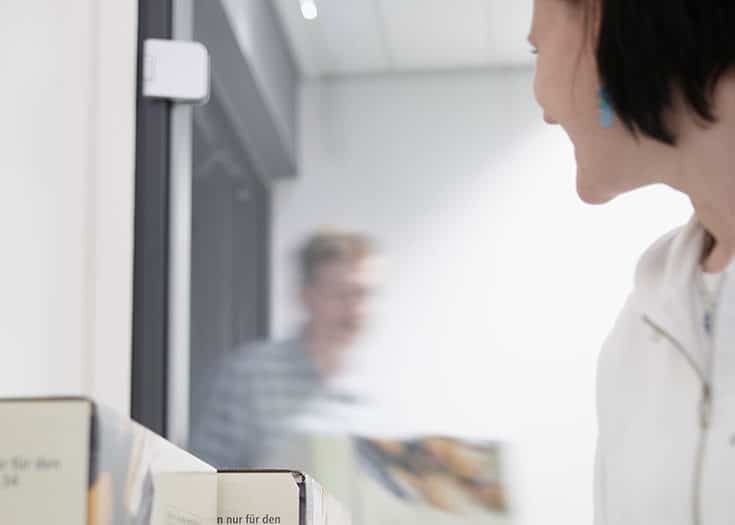 Vita 34 was the first private stem cell bank in Europe to open up the way to individual precaution to the public by means of the possibility of storing stem cells. The constant enhancement of the range of products and services has maintained its importance to Vita 34. In the field of cord blood banking, we offer, besides the storage for the child itself (autologous), VitaPlusDonation – a product that combines individual storage with public donation. The storage of the entire umbilical cord blood is of particular significance, as umbilical cord tissue is used as source material of cell products for the first time and uniquely in Germany. We developed many additional services in the field of diagnostic tests. Research and development of new sources to extract stem cells (e.g. teeth, hair, fat cells) and therapeutic applications based on stem cells furthermore contribute to the expansion of our range of products. Vita 34 offers surplus value beyond the mere cryo-preservation. Process innovations are indispensable and of utmost importance for the company. The materials used for collection, preparation, and storage are being constantly improved (e.g. proprietary development of collection kit and cryo-bag), production steps are optimized and entirely new production methods developed. Vita 34 is THE pioneer on the market of stem cell banks and has been advancing innovations for many years. For this to stay that way in the future, we are determined to bring a new service, a new product, or a new production method onto the market every year. Vita 34 thereby ensures to meet the demands and needs of the market in the future – and to further increase customer satisfaction. The purpose of all our efforts is to provide all people with access to new products and therapies on the basis of stem cells. The Association for the Promotion of Science and Humanities in Germany, a joint economic initiative, awarded Vita 34 a seal for commitment in research. The association stands up for the long-term improvement of the German educational and research environment. 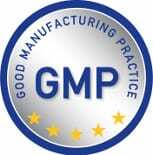 Vita 34 is GMP-certified. All preparations are produced in line with good manufacturing practice and are of a certified quality. 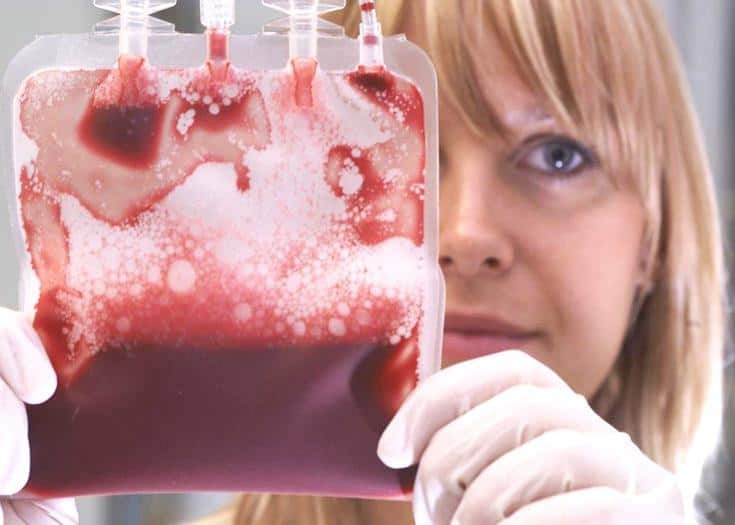 This is how we create the basis for the safe application of umbilical cord blood. TOP 100 awards the most innovative German small and medium-sized business. 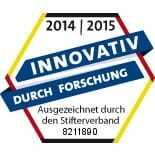 This year Vita 34 was awarded as TOP innovator for its intensive research and development activities. Tear-resistant, break-proof and cold resistant: Stems cells practically do not age any more at minus 180 degrees Celsius. Normal plastics, however, become brittle and can break at this temperature. For this reason, we developed a freezing bag in many years of research in which the umbilical cord blood can really be stored reliably. Vita 34 employees regularly train midwives and physicians personally in 95 percent of all birthing clinics in Germany. We thereby ensure that a high level of quality of the umbilical cord blood is observed, beginning with collection, in all cooperating facilities. Fast. Reliable. 365 Days a Year. We work with a special courier so that umbilical cord blood from all over Germany, Austria, and Switzerland arrives at our stem cell laboratory quickly and reliably. This courier is reachable 365 days a year and both knows and observes the special transport conditions in detail. Professional consultation: If your child’s stem cells might be used, you will receive practical assistance and support from our professional consultation department. They also help to establish contact to specialists. The decision as to whether the umbilical cord blood is actually used is, however, made exclusively by the attending physicians. If the stem cells are needed in case of a severe disease, Vita 34 specialists bring the umbilical cord blood to the hospital. Prior to handing it over to the physician, we test the quality of the umbilical cord blood again and, if he/she so requests, prepare it for the transplantation on-site. Complicated permitting procedures, strict safety measures and active research ensure that your child’s umbilical cord blood can be used in new therapies in the future, for example against cancer. The Paul-Ehrlich Institute, an entity of the German Federal Ministry of Health has granted us the necessary permits for this. 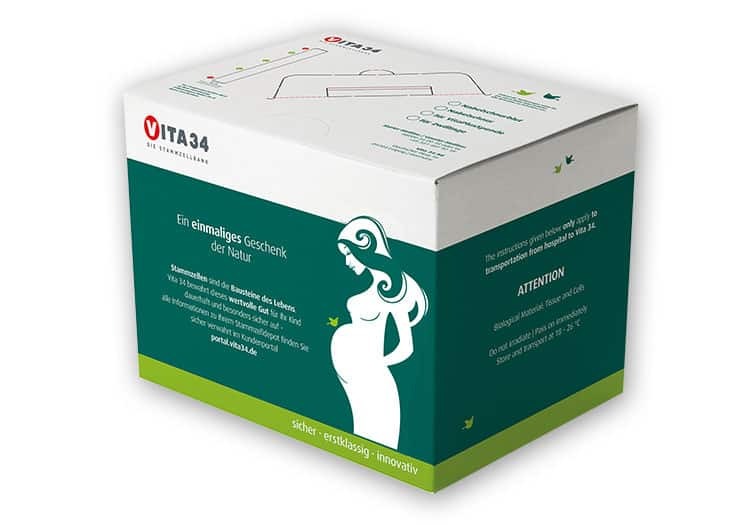 To date the parents of more than 215,000 children have stored umbilical cord blood and tissue with Vita 34. As a reliable partner, we have also taken provisions against financial risks for you. No one knows what the future will bring. One thing, however, is sure: The proper ongoing storage of your child’s stem cell deposit is ensured in any case for 50 years. Even if unforeseen circumstances should arise. HDI-Global SE guarantees the proper ongoing storage of the stem cell deposits for 50 years from the start of storage in the case of insolvency.